The bitcoin price has been on a wild ride ever since the first coins were made available for trade. Although the price has seen its fair share of ups and downs over the years, the long-term trend has been upward — at least up to this point. But what has caused this upward trend in the price? Who is causing it to happen? And why does the price always seem to eventually recover and go higher after a decline? Without answers to these questions, it’s difficult for a new investor to fully understand this new, emerging market. Let’s take a look at the segment of bitcoin and altcoin investors that will have the biggest impact on the market going forward. 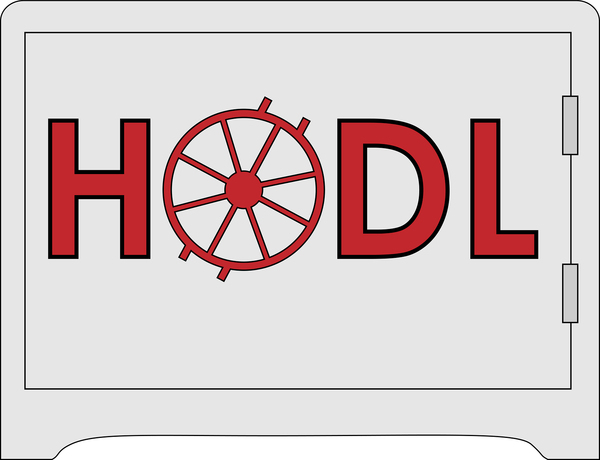 Anyone who has been in the bitcoin and altcoin community for more than a couple of weeks has probably heard the term “hodl” a few times. For those who don’t know, the term originated in a post on the Bitcointalk forum in late 2013. To hodl is basically to have strong hands in the bitcoin market. Hodlers do not care about the latest piece of news that has caused the price to rise or fall over the past few days. Instead, hodlers are in the market for the long term and take advantage of 50 percent or greater price declines by buying up more bitcoin on the open market. Hodlers don’t plan to ever sell their bitcoin stash (outside of normal profit taking every now and then to rebalance their portfolios) because they believe in the asset’s usefulness as digital gold. They’re here for the long haul, and they’ll buy the dips whenever possible. Some individuals hodl for philosophical reasons — such as the belief that bitcoin should replace various forms of fiat currency around the world — while others simply believe in a future where bitcoin is a commonly-used form of apolitical money around the world (or perhaps even a global reserve currency). While speculators come and go, hodlers accumulate more bitcoin over time. This has the side effect of putting a larger share of the bitcoin supply into the hands of hodlers as each year passes, which also creates a stronger base level of price support. In short, hodlers have the greatest impact on the bitcoin price because they’re effectively taking bitcoin out of circulation for a long amount of time as they accumulate more coins (See this paper for a complete breakdown of this theory). Hodling is generally regarded as the best investment thesis for bitcoin and altcoin speculators, especially for those who are new to the market. Instead of trying to pick winners and losers over the short term, investors are usually better off hodling coins with a three or more year time horizon. Looking forward, bitcoin and altcoin investors should think about the coins or tokens they have in their portfolios and whether or not they have strong bases of hodlers behind them. The level of true hodling in a specific coin can be difficult to measure, although blockchain analytics companies have published reports related to the effect of hodlers in the past. Get Kyle Torpey’s “The Big Picture” every week in your inbox. 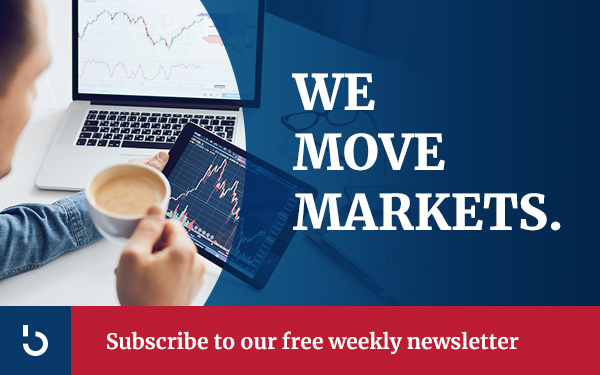 Subscribe to the Bitcoin Market Journal newsletter here!